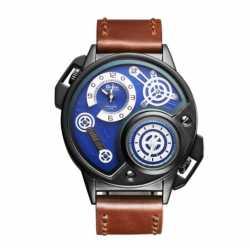 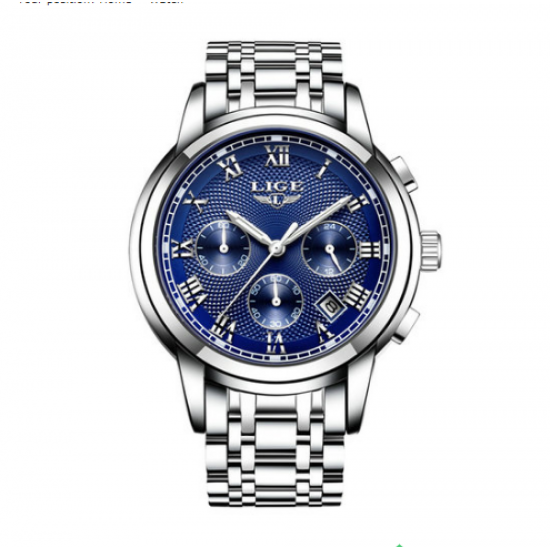 Style: Casual Brand: LIGE Gender: Men Movement: Automatic Self-Wind Dial Display: Analog Function: Week Display, Water Resistant, Auto Date Watch Band.. 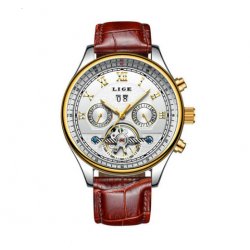 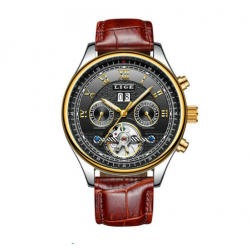 Style: Business Brand: LIGE Gender: Men Movement: Automatic Self-Wind Dial Display: Analog Function: Week Display, Water Resistant, Auto Date Watch Ba.. 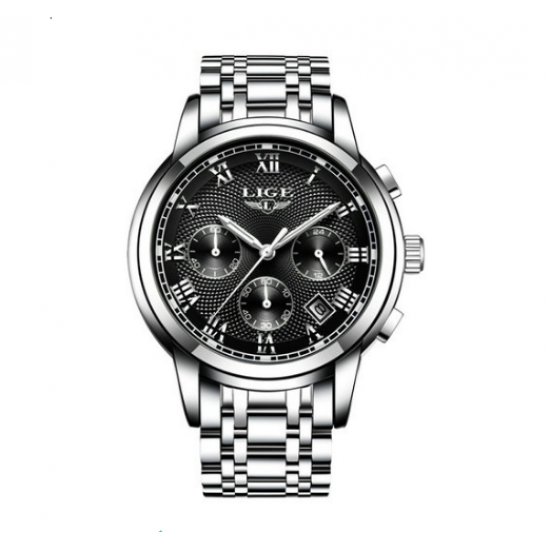 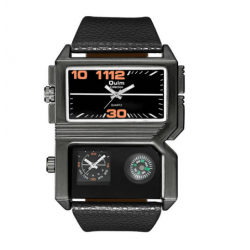 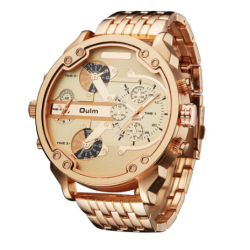 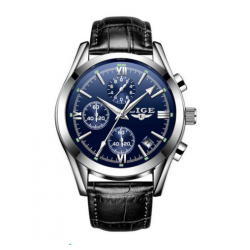 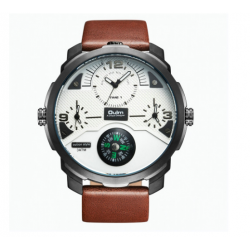 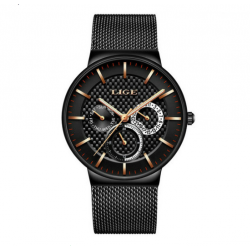 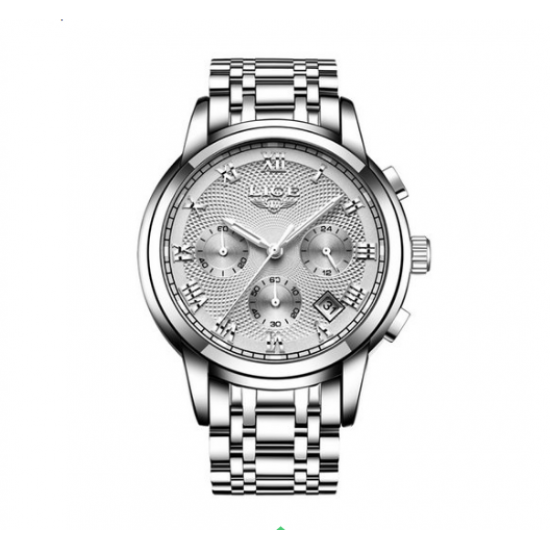 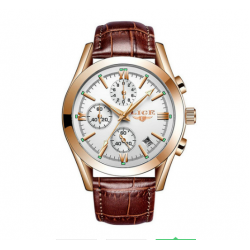 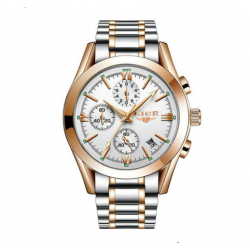 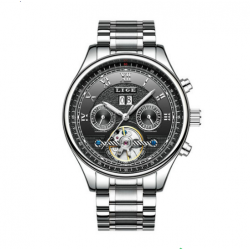 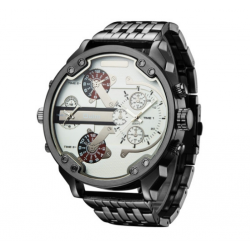 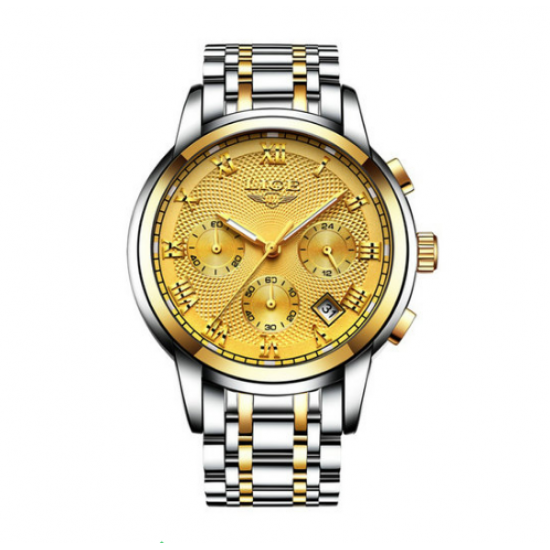 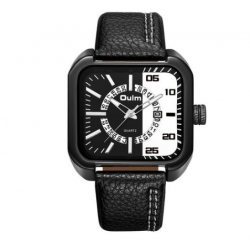 Style: Business, Casual Brand: LIGE Gender: Men Movement: Quartz Dial Display: Analog Function: Week Display, Water Resistant, Complete Calendar Watch.. 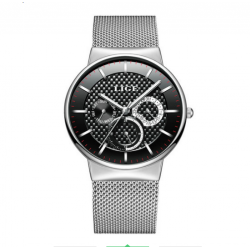 Style: Casual, Sport Brand: LIGE Gender: Men Movement: Quartz Dial Display: Analog Function: Water Resistant, Auto Date, Stop Watch Watch Band Materia.. 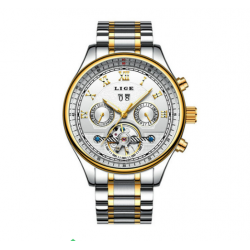 Style: Business Brand: LIGE Gender: Men Movement: Quartz Dial Display: Analog Function: Water Resistant, Auto Date, Stop Watch Watch Band Material: St..